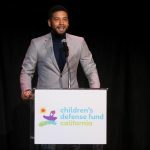 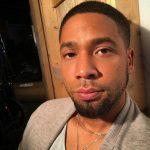 Here is “Nothing To Lose”, a song from TV series, Empire performed by Jamal Lyon (Jussie Smollett) and his signed singer, Treasure (Katlynn Simone). 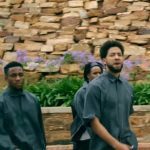 After Jamal’s return from the UK, he tries to venture into creating his own music label and Treasure what his first tool to work it. 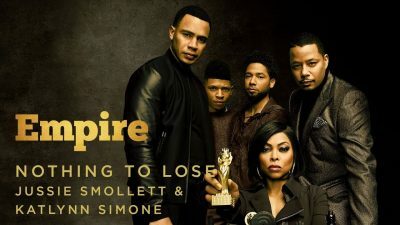 However, the Lyons family had too much going on with them trying to resuscitate the family’s glory and Jamal had to let go of Treasure to Empire as his own quota. 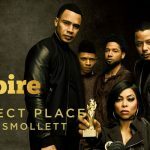 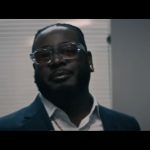 “Nothing To Lose” is a collaborative song between Jamal and Treasure in Season 5 of Empire.